Decided to head out for a fish last Friday with a co-worker after a long week of work. 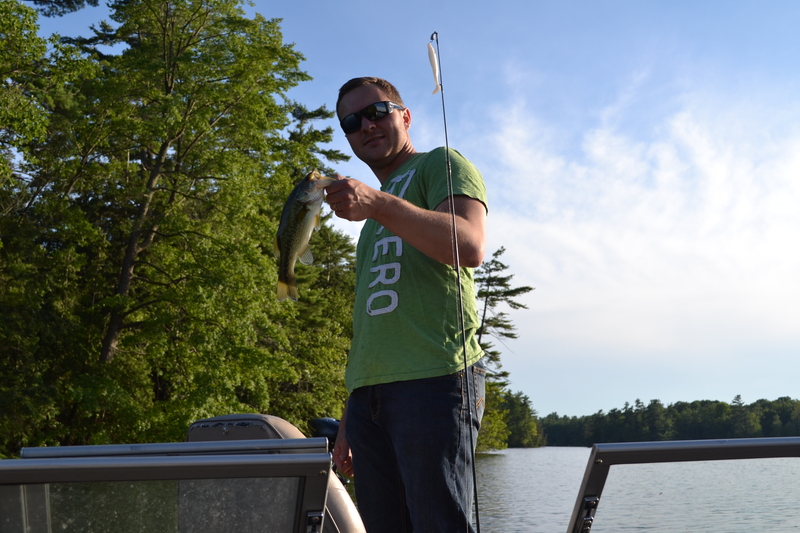 Things have slowed down a bit at the office so there is more time for these quick fishing trips. After fixing a quick plumbing emergency at home, we were on the water by 4:30 and heading out into the east arm of the lake. We started fishing rocky shores immediately with some wooden structure and got into fish within the first 10 minutes of fishing. 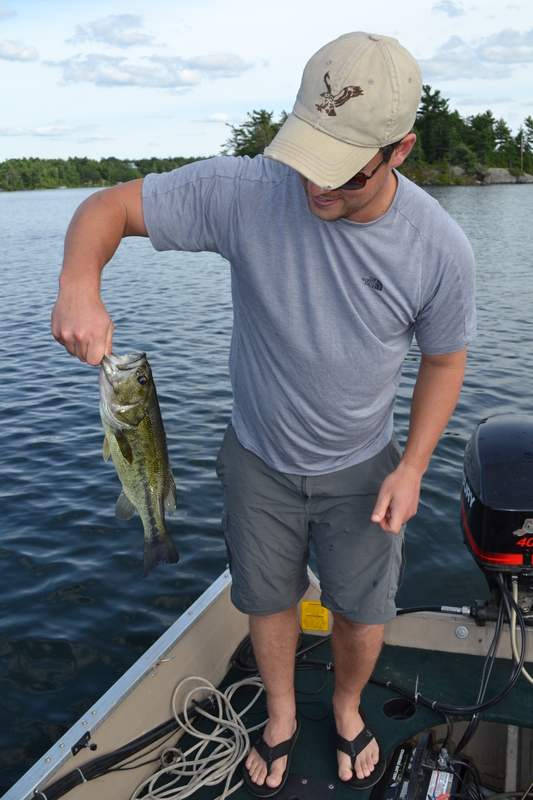 The Largemouth were on and we boated several in the 2 lb + range. Fish were caught on senkos and crank baits. We even tied into a school of crappy which we found by accident. 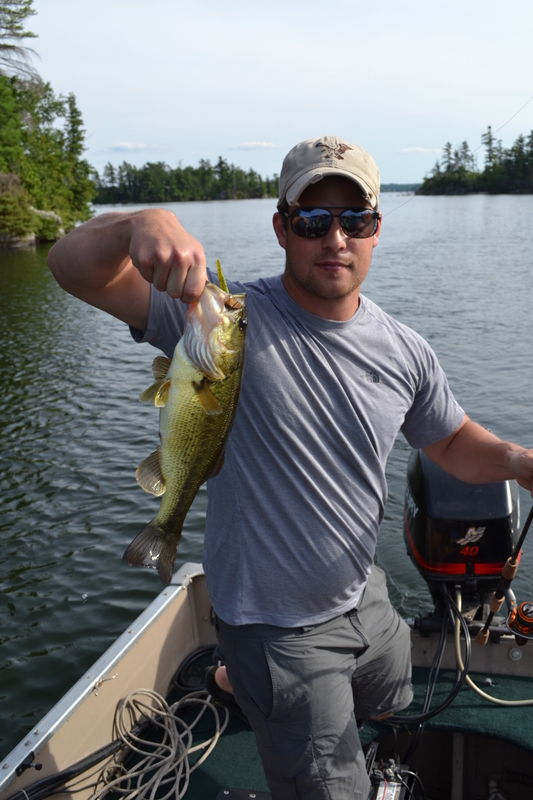 Always a fun day when you can catch a bunch of Largemouth and papermouths on the same outing. 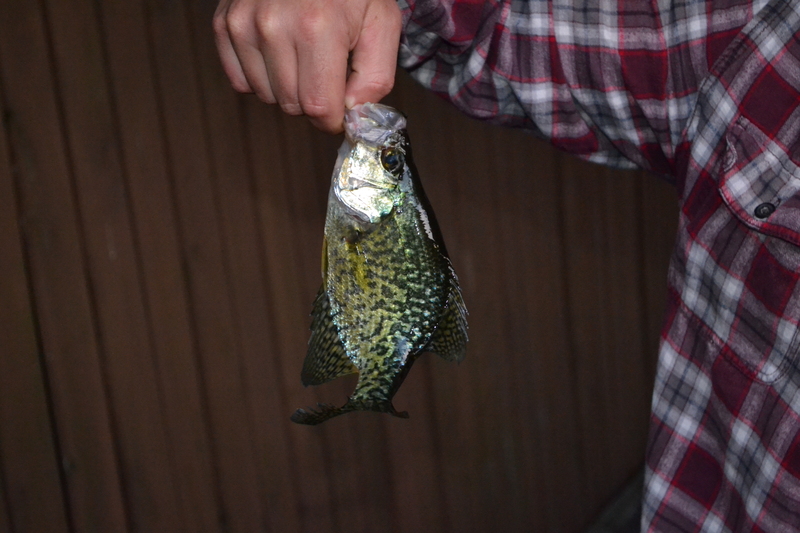 Crappies came on the senkos as well.